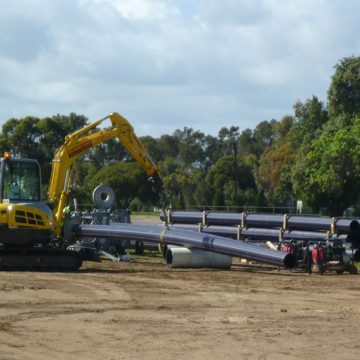 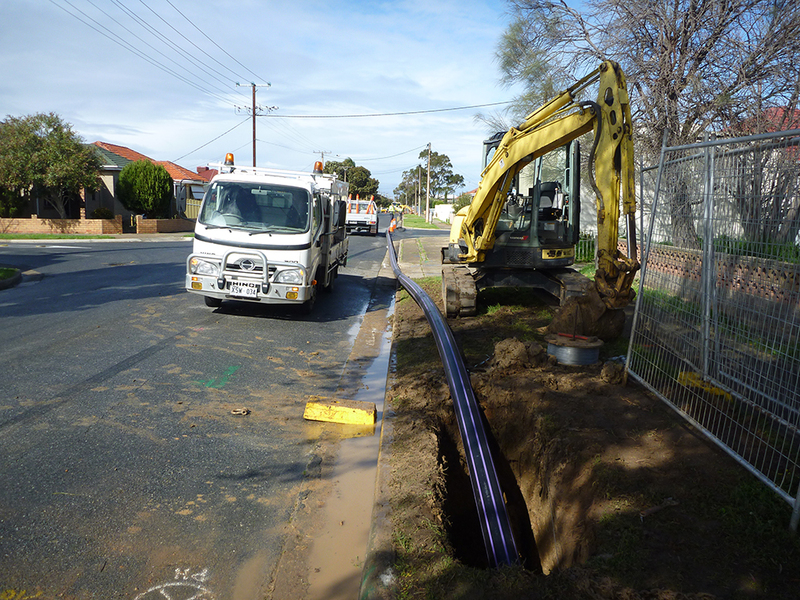 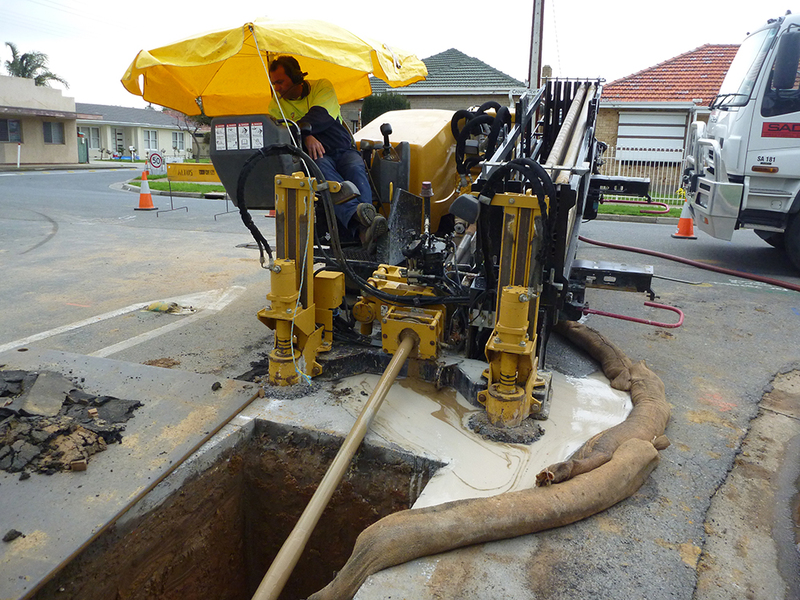 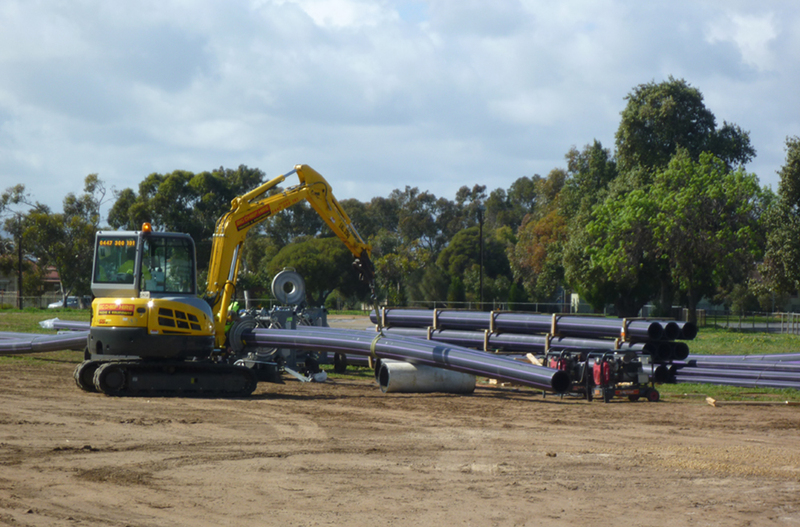 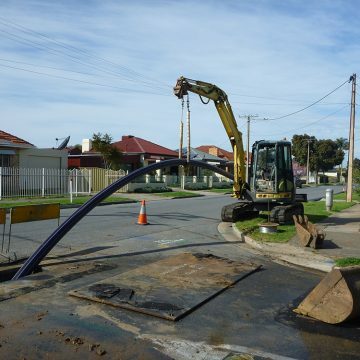 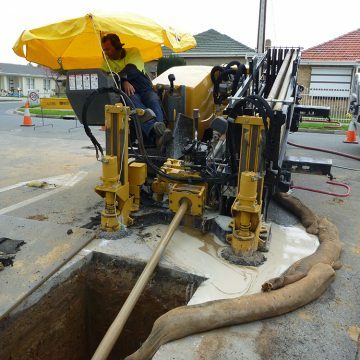 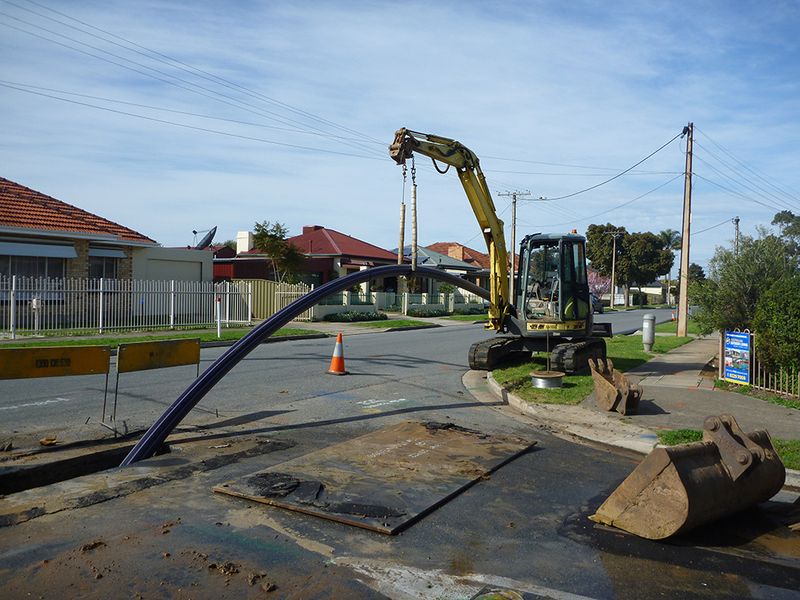 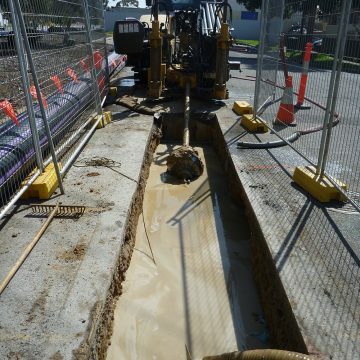 On the back of successful ASR projects, the City of Charles Sturt developed a concept to develop a system to harvest stormwater, treat the water and store within the council area. 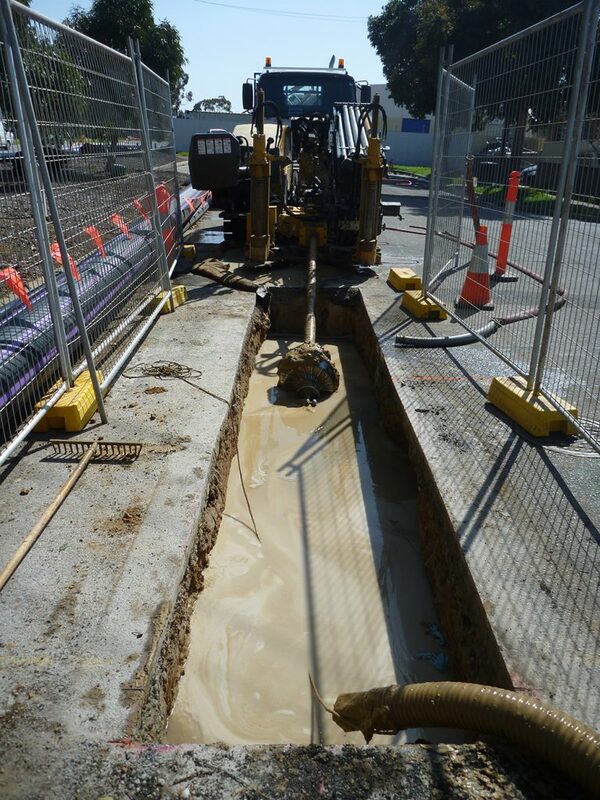 The treated & stored stormwater would then be distributed through a recycled stormwater network to various non-potable water users such as parks, reserves and The St Clair residential development. 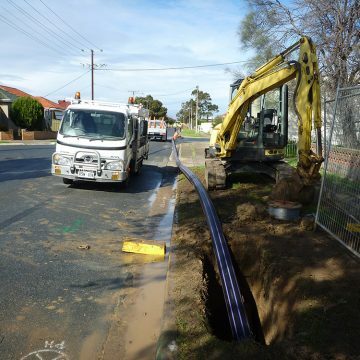 Funding was provided by the Federal Government and Council. 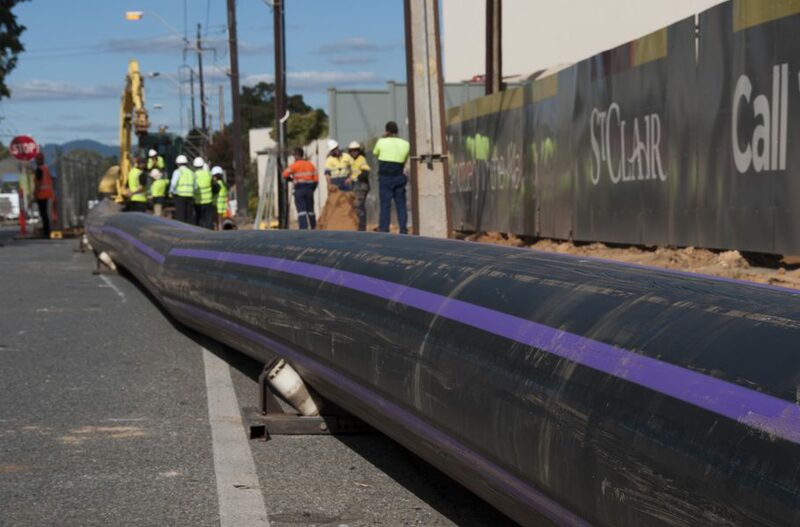 Awarded the head contract to design and construct, SADB engaged design partner WGA to build a 32km distribution pipeline network, linking injection sites and wetlands to distribution site.